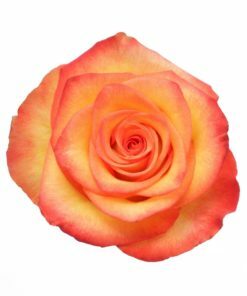 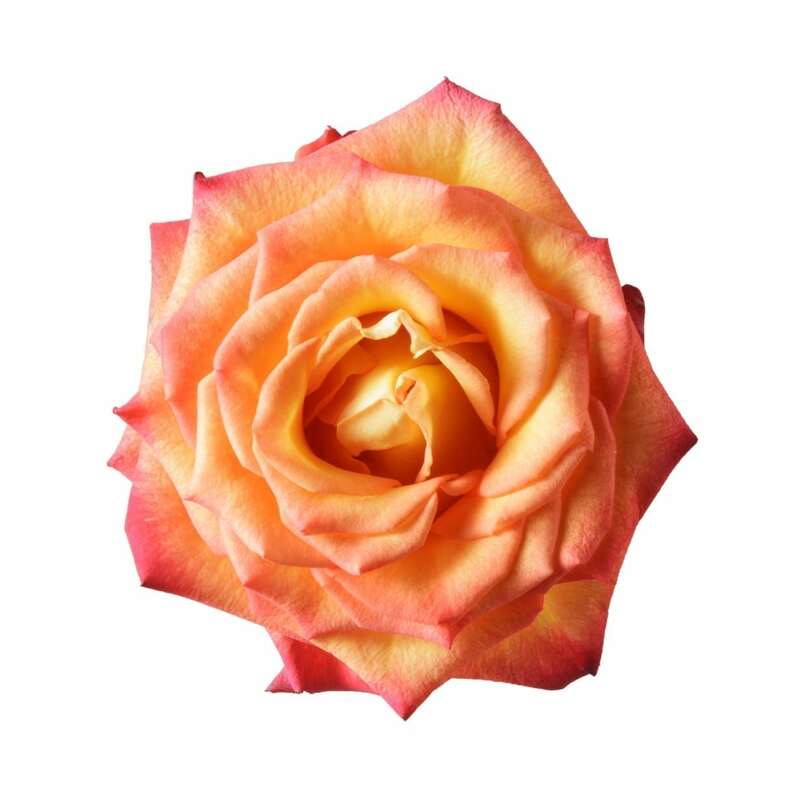 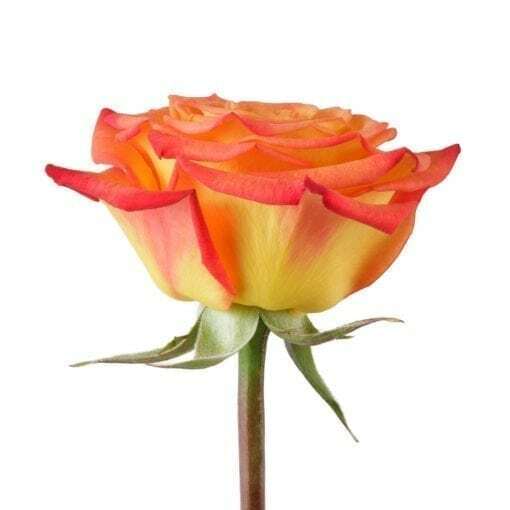 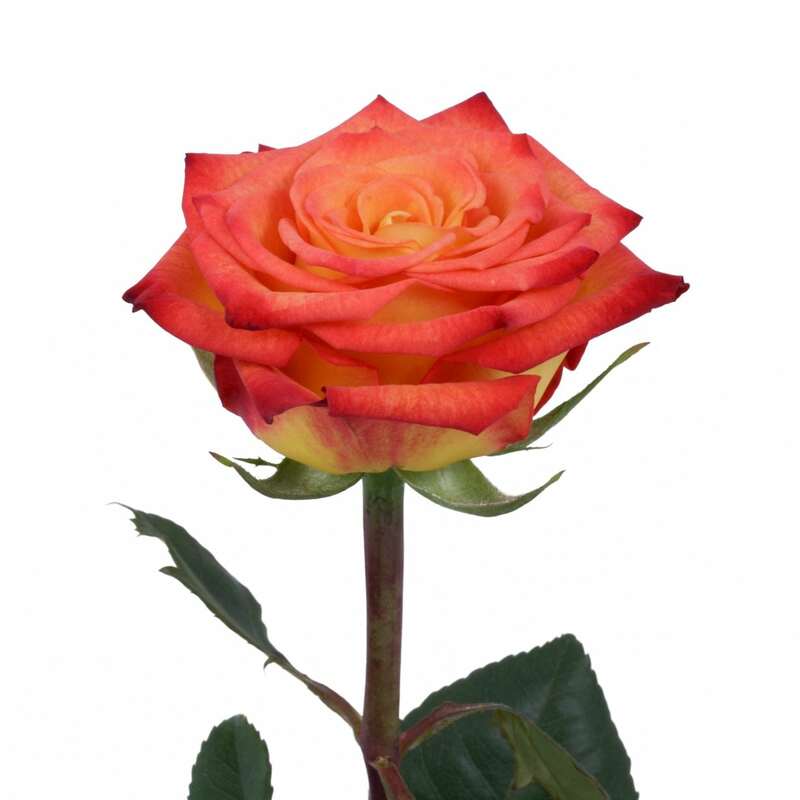 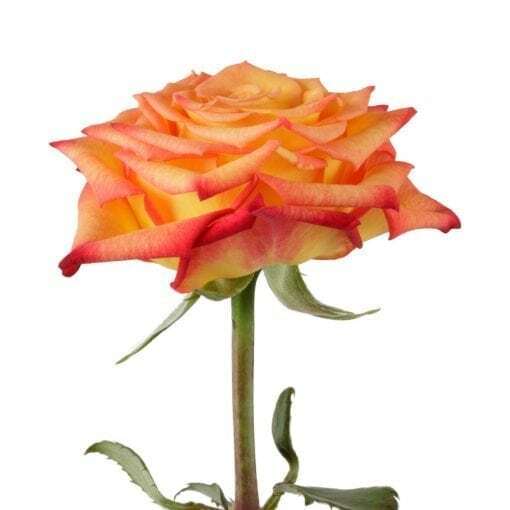 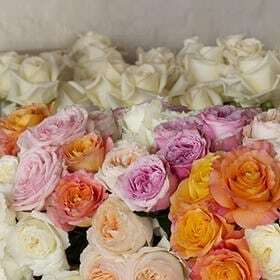 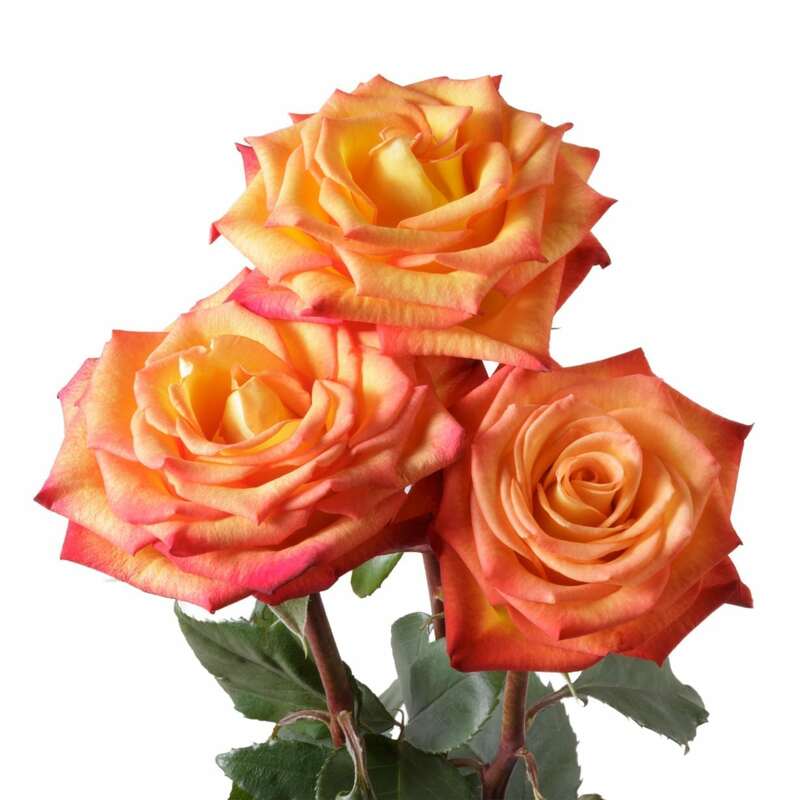 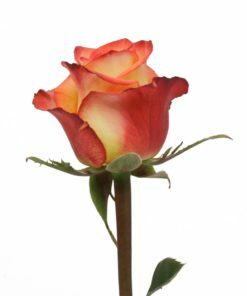 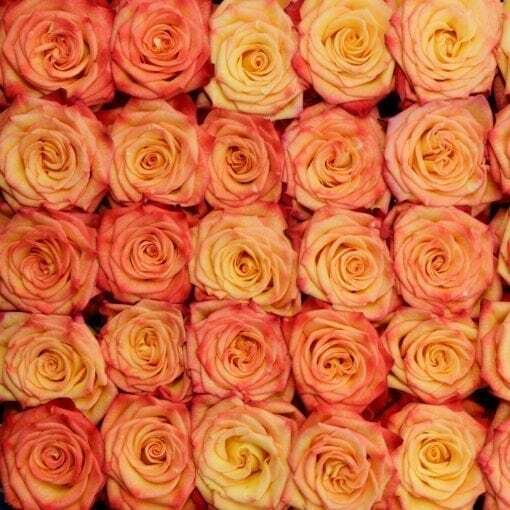 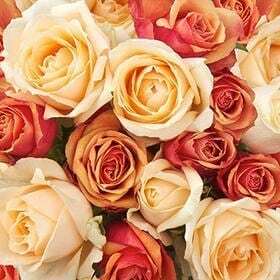 This elegant bi-color yellow Rosaprima rose radiates a beautiful orange hue at the petals tips. Fun, casual, yet still romantic, Circus stays true to its name by attracting eyes from varieties of people. 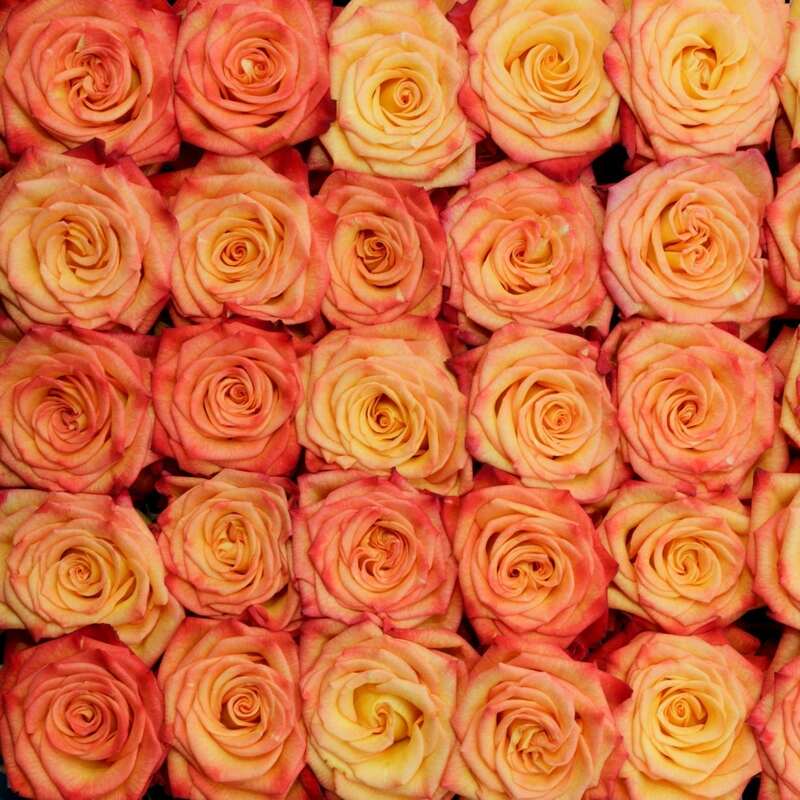 The circus is in town!